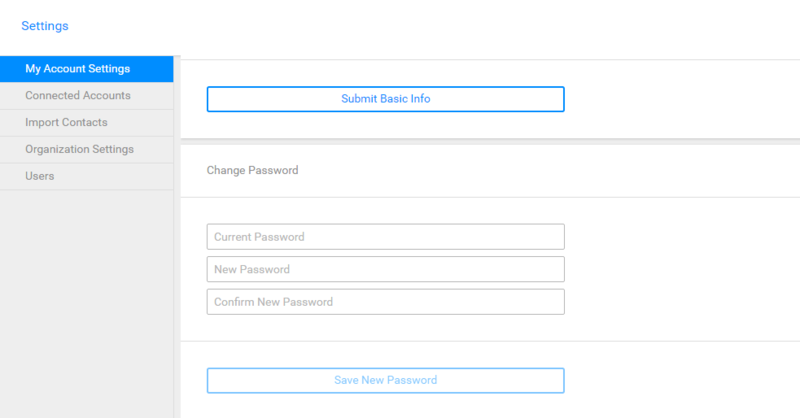 In InStream you can easily change your password. Click on the avatar in the top right corner. Next, chose settings from the list. Enter your current password. Next, type in your new password and click on the “Save new password” button.